One of the main obstacles that we have seen in many Asian companies when marketing any type of product or service in the Latin American countries is the certification process. For each country that is part of this region, there is designated a government institution to evaluate every products before give them a use into the market. In addition to extensive experience and skill in this type of product evaluation processes, we emphasize the follow-up of an effective scheme that will successfully complete the certification process that we will need to face. 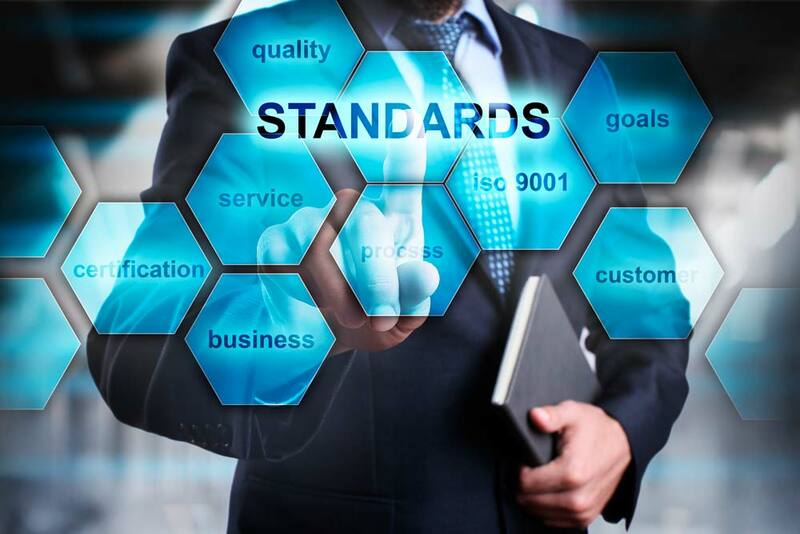 Know the degree of compliance that the organization has with the requirements of the regulations, the necessary budget and the chronological stages to comply with the certification process. Definition of the key elements of the certification process and establishment of Quality plans and the entire documentary system. As they are designed, the methodologies and procedures are implemented to the different processes of which the scope, already defined, is established. After completing the implementation, an internal audit is carried out with the aim of ensuring a 100% effective and coherent manual for the certification process. Once the Internal Audit is success, we get in touch with the certification body to schedule and carry out the certification process. After having successfully completed the certification process, we will assign specific dates to proceed with internal audits…, so as not to fail to comply with the certification requirements and maintain the desired level of quality in optimal conditions.